A report written in July this year by Age UK reported that 1 in 4 relatives of people who are living in residential or nursing care homes are paying ‘top up’ fees. These fees are paid when the person in care is receiving local authority funding for their place in the care home, but the full cost of care is above the amount paid by the local authority. When this is the case, the top up can be paid by a carer, relative or friend. 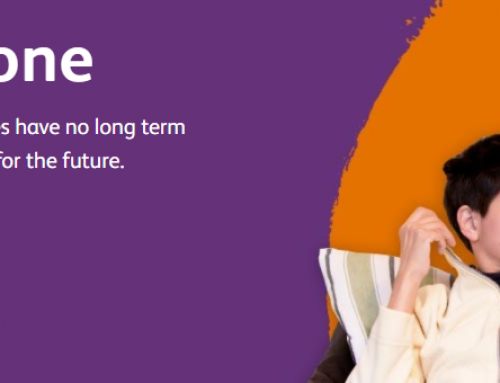 Top ups are intended to provide ‘flexibility in the system, enabling the older person to choose a more expensive care home than the local authority would pay for’ . 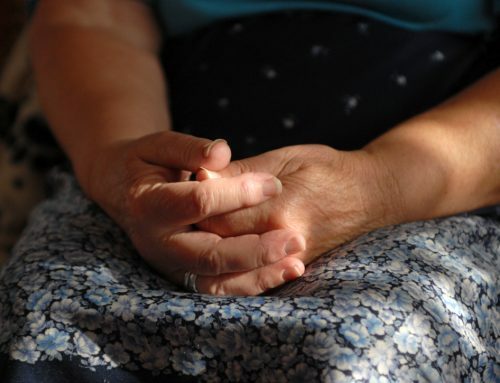 However, top ups should only be paid voluntarily and older people should be offered one care home place which is available and affordable within the funding allocated to them. Top ups are demanded when people who are paying their own care home fees (self funders) run out of money. 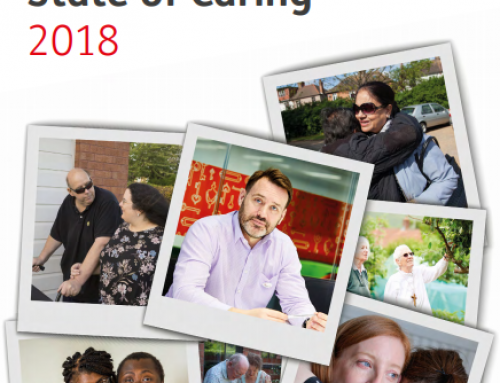 The issues highlighted by this report are part of the national problem around funding of social care – local authorities, the NHS, care providers and of course, older people and their carers, are all affected by these problems. The sooner the planned new policy on funding of social care is publicised, the better so everyone knows where they stand. In the meantime, we are delighted that we now have 2 members of staff (Lorraine Lumb and Clare McNeill) who are working in Leeds Teaching Hospitals Trust, to support carers and families around discharge decisions and care home choices.